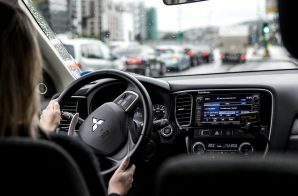 Norway is the first country in the world to phase out FM radio to make way for DAB and more varied radio content for the country’s listeners. National FM broadcasting will be switched off on the 11th of January. The fact that the FM network will be phased out does not mean radio silence in Norway. When the digital network takes over there will be more channels on offer. Norwegians are getting more than five times as many channels. Even in remote places far north of the Arctic Circle, you can listen to big city channels from Oslo, the nation’s capital. “Radio needs modernisation and renewal. FM technology was introduced in the 1950s and is very limited in relation to current needs. One of the main challenges is the lack of capacity. 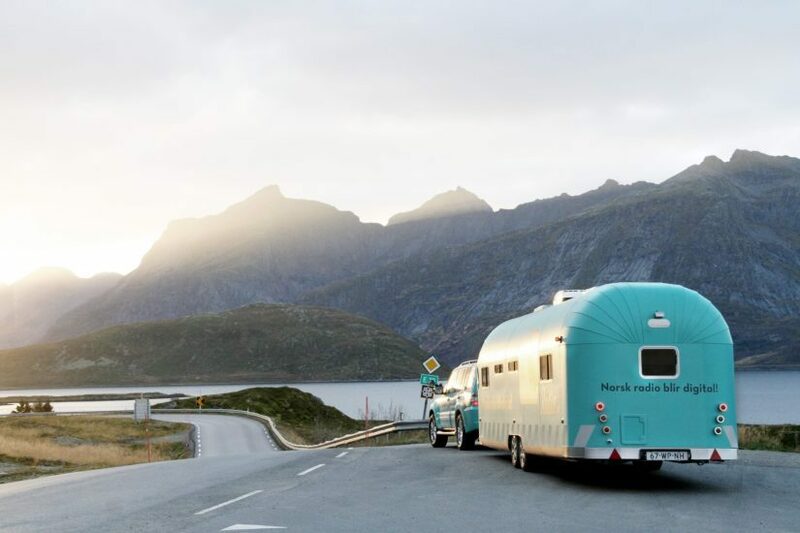 There is no room for more national FM channels in a country like Norway, where the challenging terrain and sparse population place great demands on the broadcasting networks. 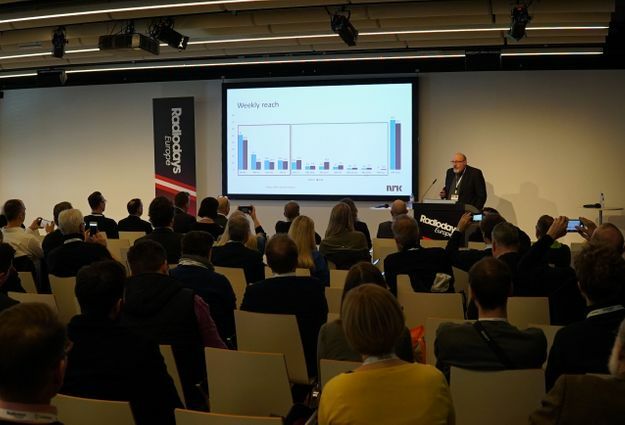 DAB provides the capacity we need to generate more content for listeners,” says Ole Jørgen Torvmark, CEO of Digitalradio Norway. “The FM network is old and parts of the network would need huge investments to ensure continued operation. So it is better to invest in new technology that gives far more opportunities,” says Torvmark. The last time new Norwegian channels were launched on FM was in 2004 and 1993. 20 channels have been launched on DAB during the same period; the first channel was launched in 1995. 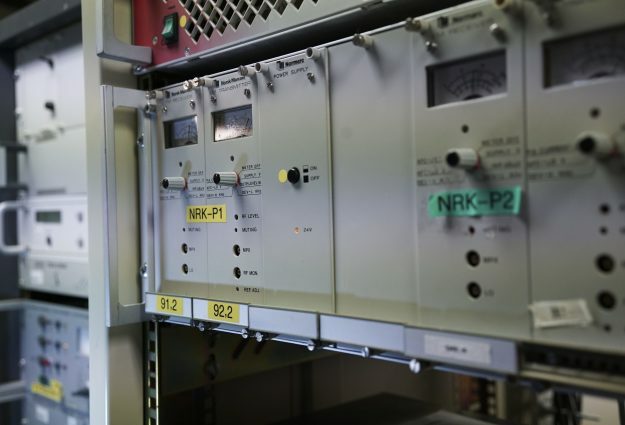 Norway will become the first country in the world to switch off the FM networks. Phasing out begins in the county of Nordland, one of the most northerly in the country. Switching off will be done gradually; the last region on FM will become silent in December 2017. “A lot of work has been done during the preparations to ensure a good replacement is in place. The DAB network has been thoroughly measured and adjusted, and a great deal of information has been made available to listeners,” says Torvmark. Norway is a country where digital technology has really been adopted. Currently there are DAB radios in 7 out of 10 homes, and a majority of the radio listeners are digital. Radio will only be broadcast on DAB when the FM network becomes silent. 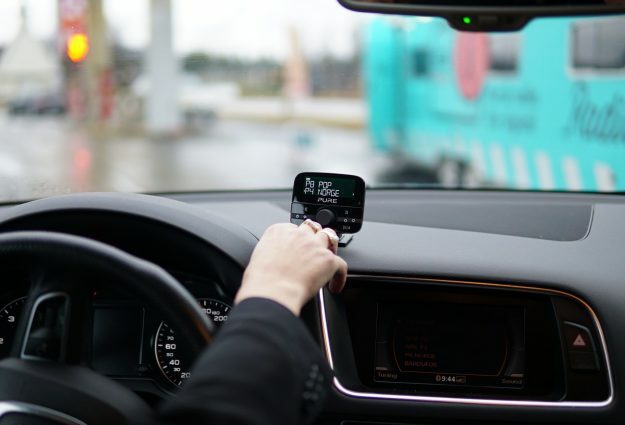 Norway has built two new DAB networks which are ready to take over from FM. “Why not just use the internet”? The FM networks will be switched off on the 11th of January 2017 at 11:11. The switch-off will be commemorated in Bodø. Follow this link for more footage. Photos and videos can be used free of charge for editorial use. Videoclips below is taken from the radio.no-information campaign in Nordland. Video from the assembly of DAB-transmitters in Nordland is found on the bottom of the page. Norway has a population of 5.2 million and more than 3 million listen to radio daily. 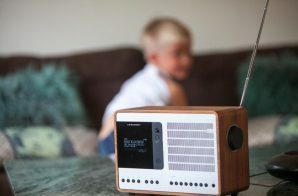 From the 11th of January radio becomes totally digital when the national FM network will be switched off in the county of Nordland. This is the first of six regions to be switched off. 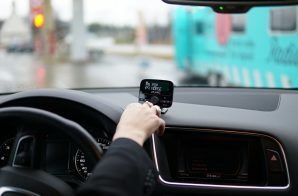 Norway has 25 national radio channels via DAB. There is a capacity for broadcasting approximately 40 channels. Norway currently has 5 national radio channels via FM. There is no capacity for expansion. The DAB networks already have the same population coverage as the FM networks. 54% of digital listeners listen to radio on DAB; 19 per cent of digital listeners are on the net. Local radio stations outside the main cities will continue to broadcast in FM.